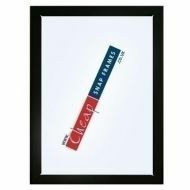 Make framing easy but protect your posters and images from damage, theft and vandalism with our stylish black tamper proof poster frames. 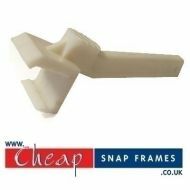 Black 44mm Tamper resistant snap frames or vandal resistant snap frames. 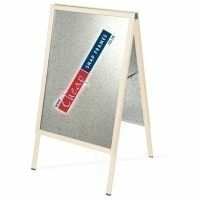 These black secure poster frames offer extra security as they can only be opened with the use of a lever tool. The black security frame is screwed securely to your wall using concealed fixings that keep it looking neat. All our black tamper proof frames are supplied complete with a clear protective cover to keep your posters clean. The wide 44mm frame compliments larger posters.